We are proud to be accredited by organisations including SafeContracter and 4See. Click here for more information on our industry accreditations. Octego Ltd is an industrial construction management company based in West Sussex. 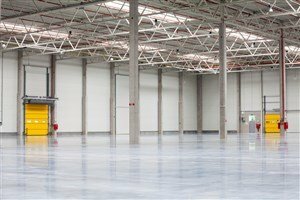 We offer a complete range of building and maintenance services for commercial and industrial premises across Sussex and the south of England. 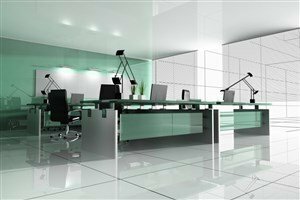 We can offer a complete package for fit-out and refurbishment projects either as a project manager or main contractor. With more than 40 years’ experience in industrial and commercial construction management, we have the expertise to handle anything you need, including groundworks, drainage, resin flooring, wall cladding, roofing and much more. A member of our team will be happy to take you through all of the services we offer. We are a family-run business with a great reputation for taking a highly professional approach to every job we work on and completing jobs on time and on budget. Our team of talented and experienced workers have the expertise to carry out all forms of industrial construction works. 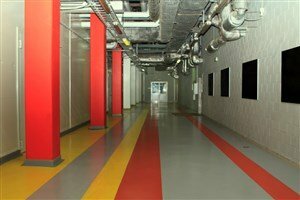 Whatever kind of industrial building or maintenance work you need completed, give our friendly team a call on 01444 405269 to discuss your project. We will be able to provide you with any information and guidance that you need or to talk through the options available to you.